The Fetch is my debut full-length poetry collection. 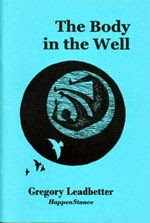 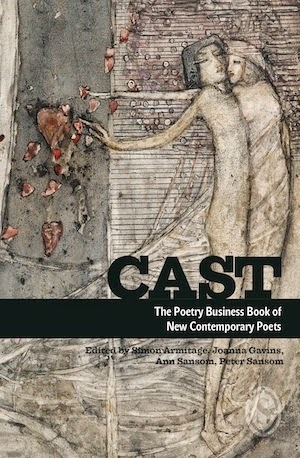 It is published by Nine Arches Press. 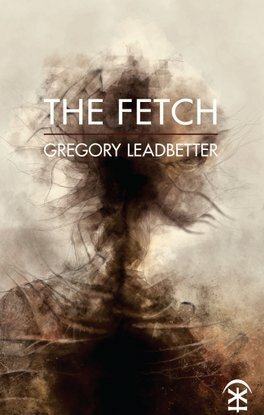 The Fetch brings together poems that reach through language to the mystery of our being, giving voice to silence and darkness, illuminating the unseen. 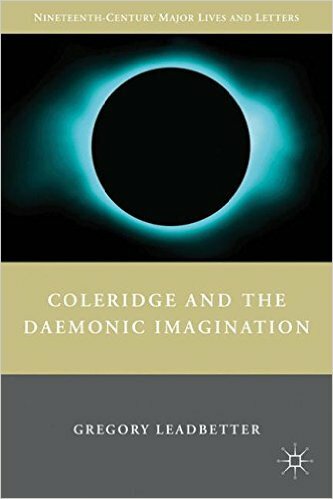 With their own rich alchemy, these poems combine the sensuous and the numinous, the lyric and the mythic.